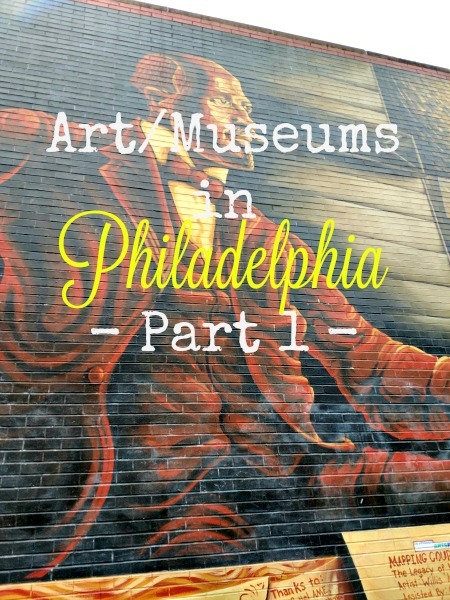 Last month Eric and I went to Philadelphia to immerse ourselves in our country's history. I was lucky enough to get the chance to work with Visit Philly to get ourselves to all of the city's awesome landmark attractions. I want to start by talking about all the amazing art in Philly. 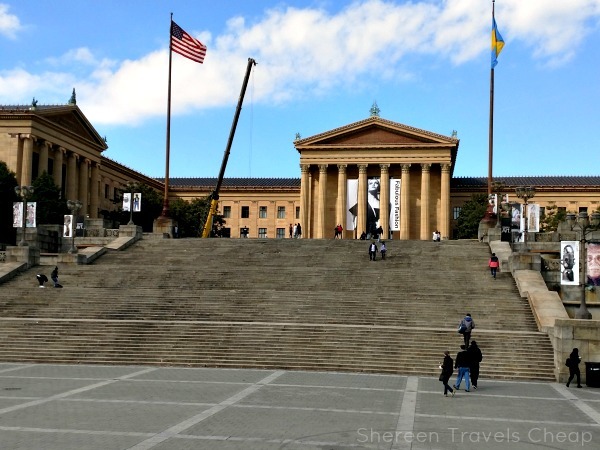 Philadelphia is home to some of my bucketlist travel items and, of course, those things were on the top of my itinerary. Let's talk about the one place I've been wanting to visit for probably two decades. 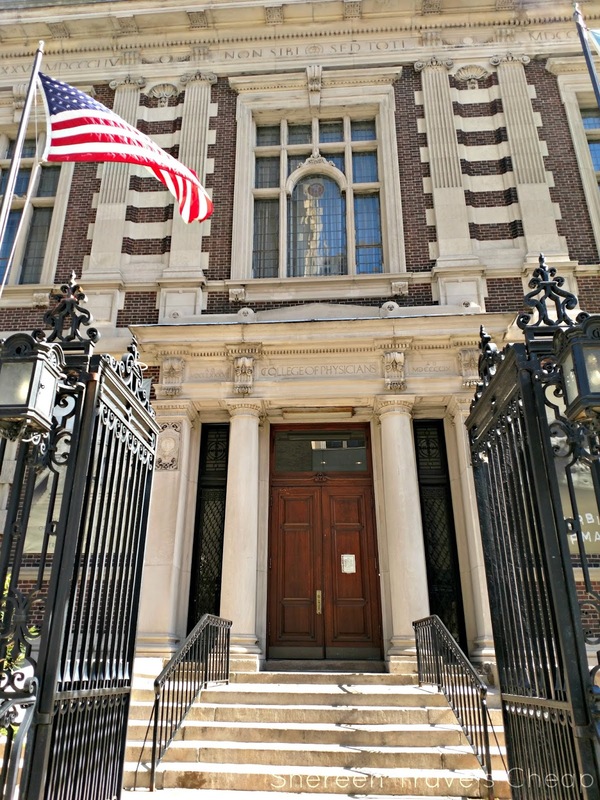 The Mütter Museum. I am such a sucker for medical mysteries, weird medical things and how the human body is so different when it comes to different people. 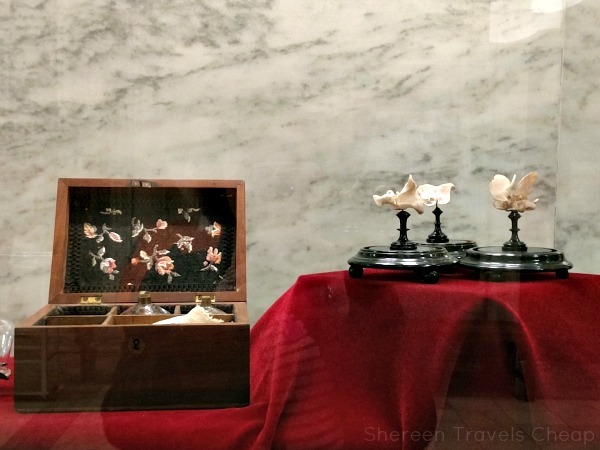 Unfortunately, I was not able to take any photos inside the actual exhibit part of the Mütter Museum, because there are still people on display that have living relatives that come to visit them and it is for their privacy. I did ask one of the security guards how many people got busted for trying to take pictures everyday and was told that at 11am, they already caught two. I'm not a rule breaker, even for my blog, so I'll just explain some of the awesome stuff they had. The Mütter Giant, as he's called, can't be contained in one photo. 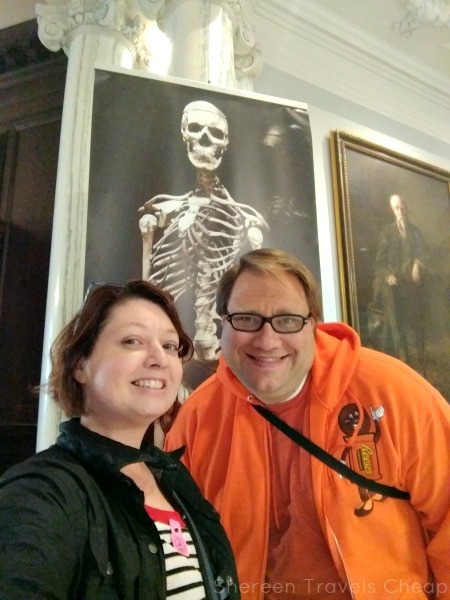 The Mütter Museum is part of the College of Physicians of Philadelphia has the tallest human skeleton displayed in North America in their museum. He's 7' 6" and is displayed with one of the smallest female skeletons, a woman who had dwarfism and was a prostitute, who then got pregnant and couldn't naturally deliver her baby. Doctors tried to save her by sacrificing the baby, but didn't succeed, so both died. It makes me so happy for our medical strides, because I'm sure this was not a rare occurrence in the past. The museum also has a cast of Chang and Eng, conjoined twins who were made famous by Robert Ripley (of Ripley's Believe It Or Not!) and were their own manager when they worked in the circus. The liver that they shared is on display (as well as one of their chairs) that was saved when the hospital (before it became a museum) did the the autopsy. Seeing this, I wonder if they were born 100 years later, if they couldn't have been separated and led their own lives. There is a whole wall of skulls from people who died in a variety of ways, this crazy enlarged colon, things people have swallowed, extremities with gangrene, tumors and so much more. I was fascinated and horrified and then fascinated again. You can view how medical practices have changed so much over the years and it's brilliant. We also happened to visit on World Polio Day, which seemed very fitting. 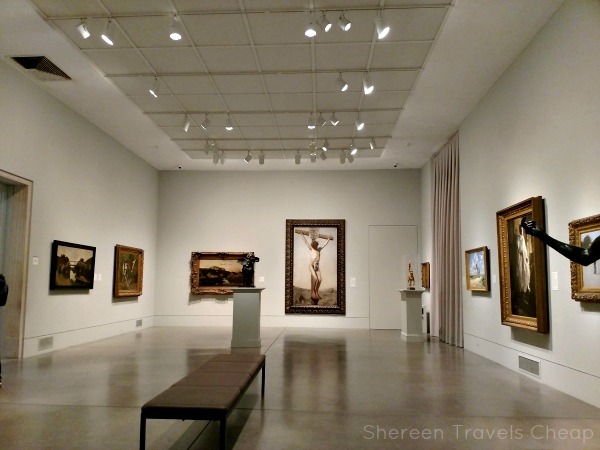 There are rotating exhibits, so even if you've been before, there will be something you haven't seen, and I doubt you'll not be able to find something you missed on your previous visit(s). 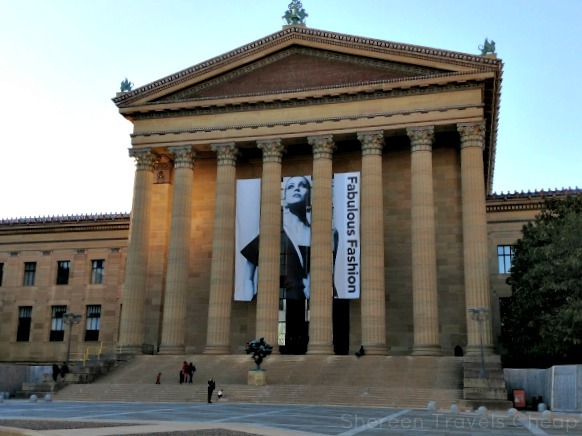 There are so many museums in the city, but the largest and most prominent is the Philadelphia Museum of Art. Inside you'll find several floors of labyrinthine rooms. 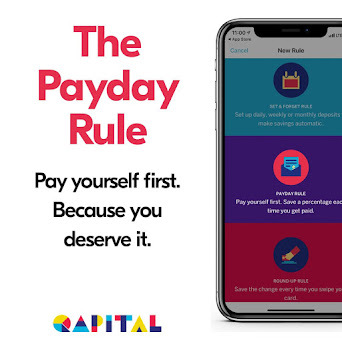 Not only can you run up the Rocky steps (there are so many), but on the last Wednesday of the month, they have pay what you want after 5pm. It's the only day it's open late. If you love all kinds of art, this is the place for you, but give yourself 3 or more hours. 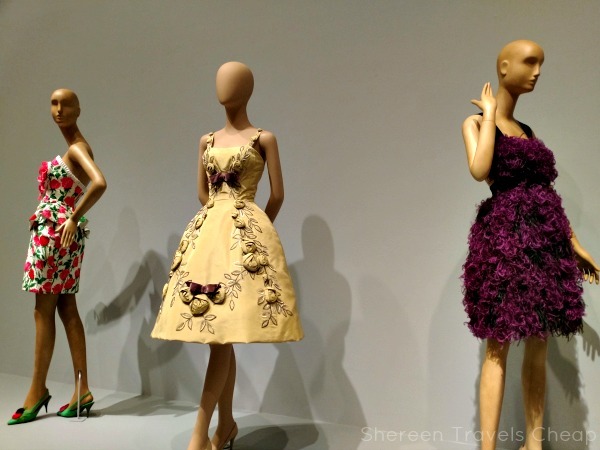 We visited the featured exhibit, which was women's fashion throughout history (can you tell the difference between the 80s and the 50s or the 70s and 90s). In some cases, the accessories totally made it work. There is so much art to see, plus on the night we visited they were also having Oktoberfest in the lobby and a trick-or-treat scavenger hunt for kids, so there were tons of littles in costumes, which was almost as fun as the art. You'll find room after room full of artwork of all sorts, from paintings to sculptures to glasswork. Make certain to wear your walking shoes, if only for the thousand steps you'll need to navigate just to get to the front door. You'll find modern art, contemporary, impressionism, surrealism, and everything else you can think of. From Diego Rivera to Picasso to Monet to Manet, there's almost no great artist left out. 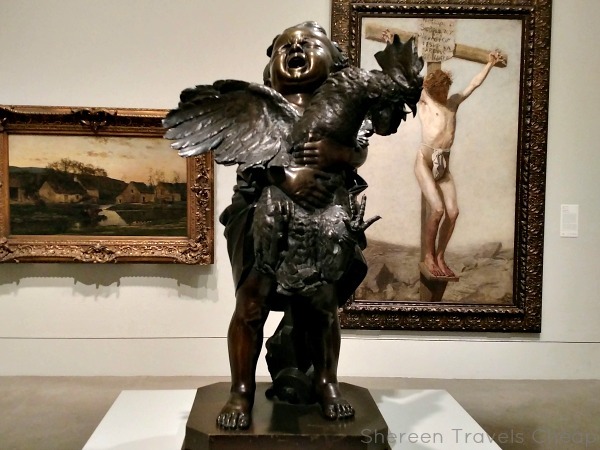 But I'll leave you with my favorite piece done in bronze by Cecioni, which I entitled "Me when I meet a puppy." I have no idea what's happening in this piece, but I found it hysterical. I'm not sure if everyone's happy or no one is happy but it made me happy, and I feel like that's what I want out of art. This angle is deceiving. There are these steps (probably 5 sets of 20) and then another set at the top past a courtyard. As I said, you can run up the many, many, many steps and do your Rocky pose, or you can drag yourself up the stairs, wonder how you've only made it halfway up, and debate rolling back down to find an elevator. We encouraged each other to the top, saying that if the two year old we passed could make it up 10 steps that were half her height, we could make it the rest of the way up. 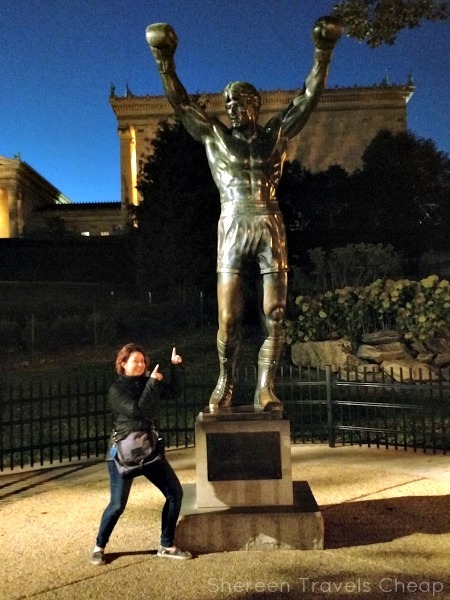 You can also get your pic taken with a statue of Sylvester Stallone as Rocky at the bottom of the steps in the front of the museum. Every time we passed by, there was a long line, but as we were leaving the museum in the evening, there weren't any people waiting (not shocking, since it was dark out), so I made Eric take my picture. I'm sorry I didn't do a "Yo Adrian!" pose. This is all I could muster. This isn't the end of Philadelphia's art, but I feel like it's enough for one part of a post and I'll continue with it in the next post. I could easily have filled two posts with just finds from the PMOA. It's much more fun to explore for yourself though. Where is your favorite museum? Disclaimer: Visit Philly gave me a VIP attraction pass in order to visit these museums at no cost, but all opinions are 100% my own.